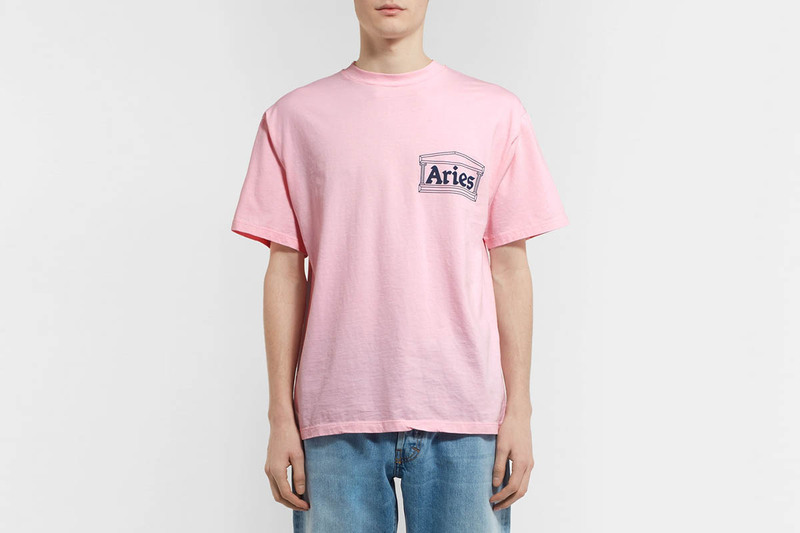 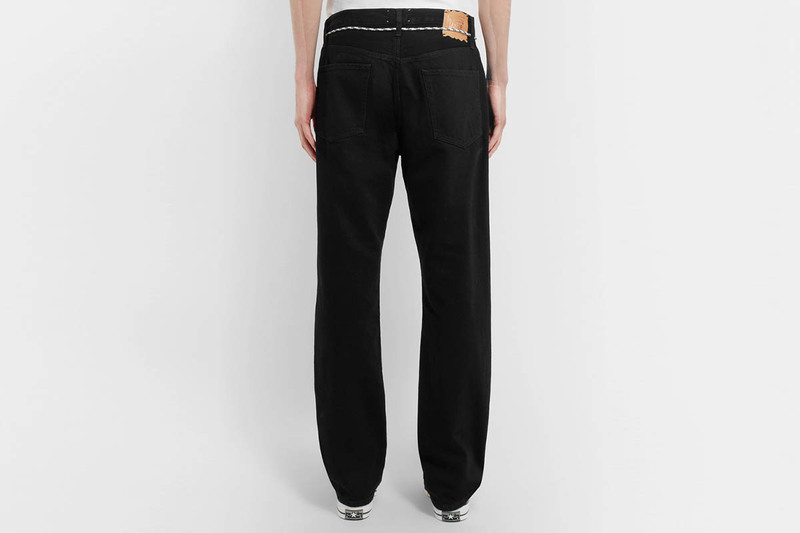 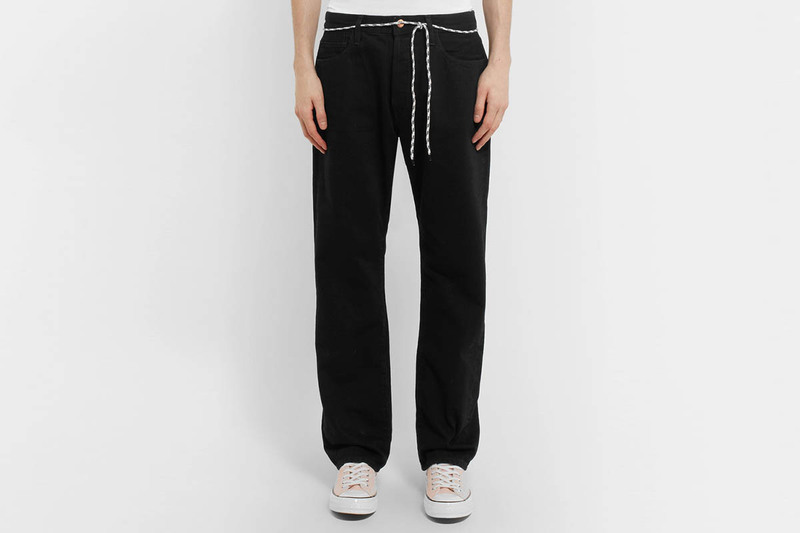 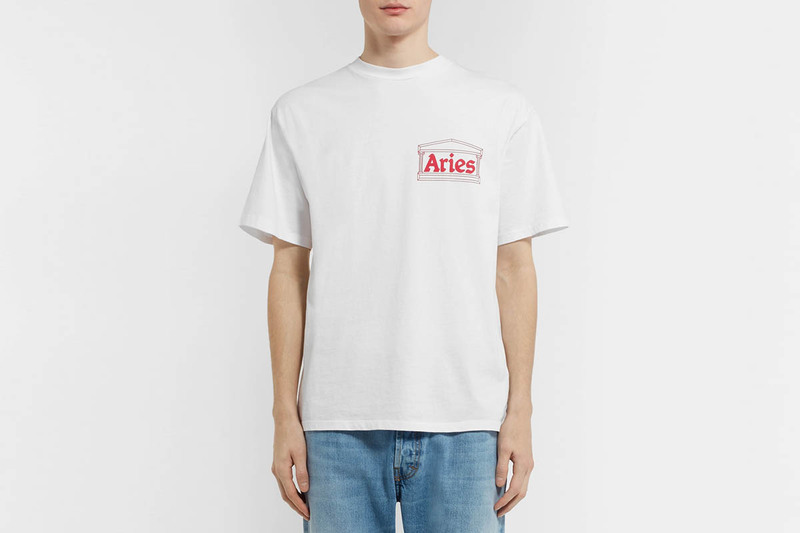 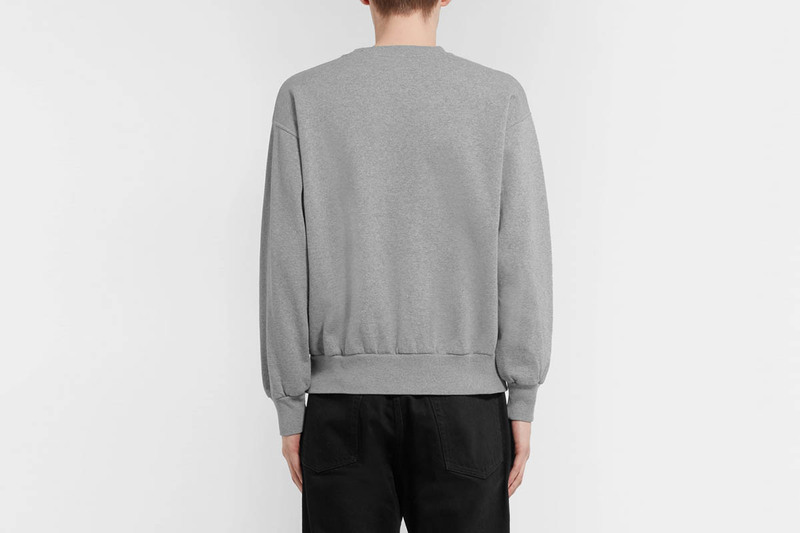 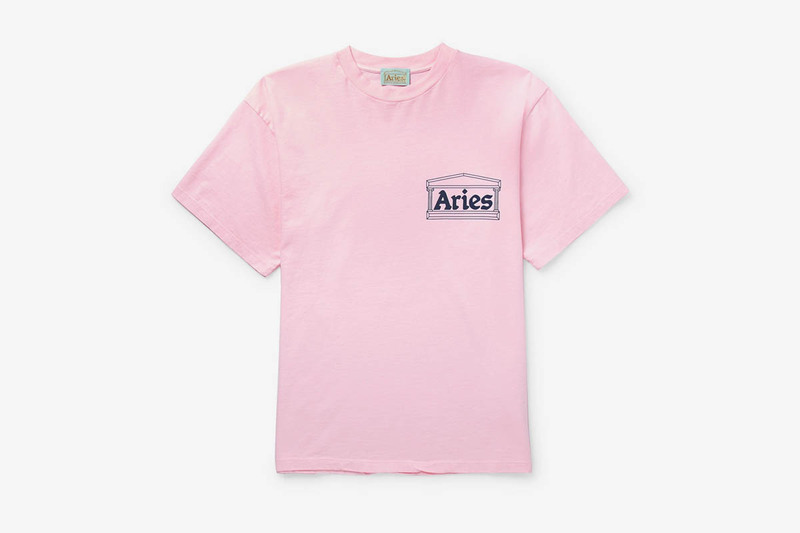 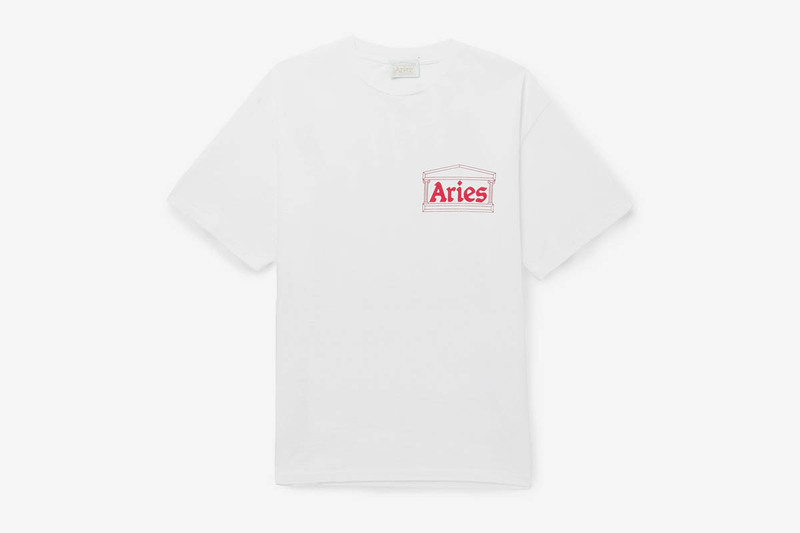 London-based Aries has joined with MR PORTER to release a range of exclusive unisex products. 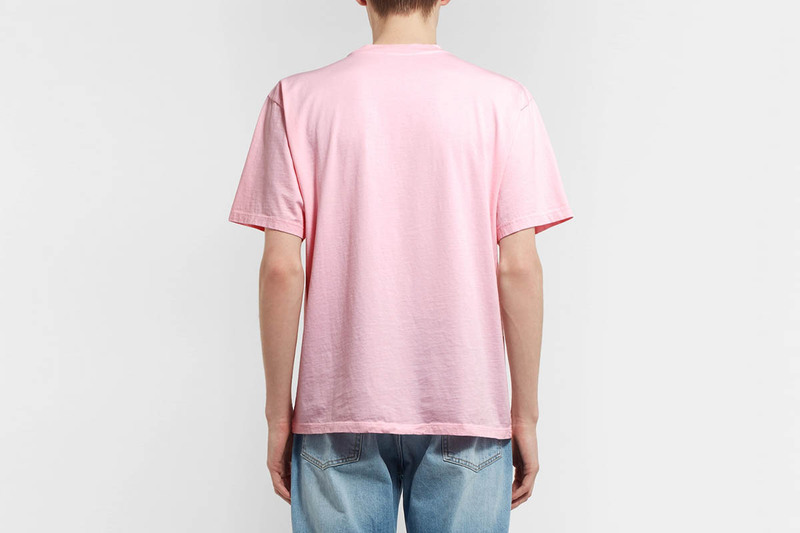 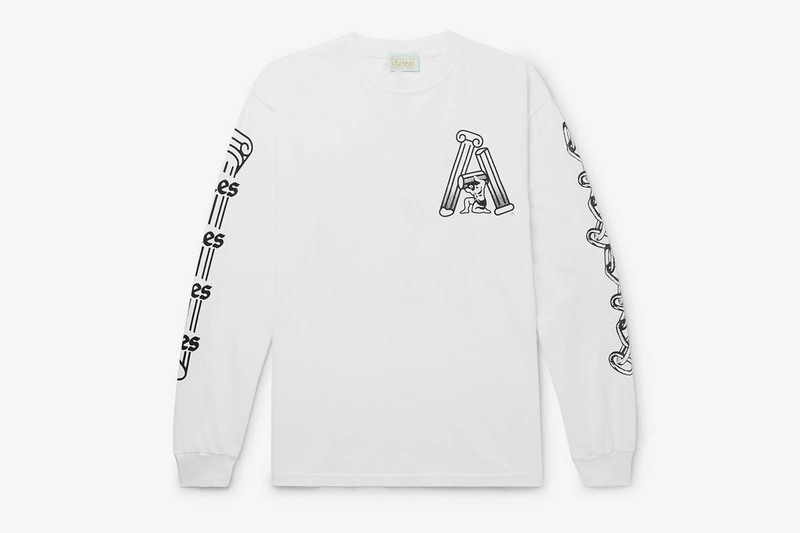 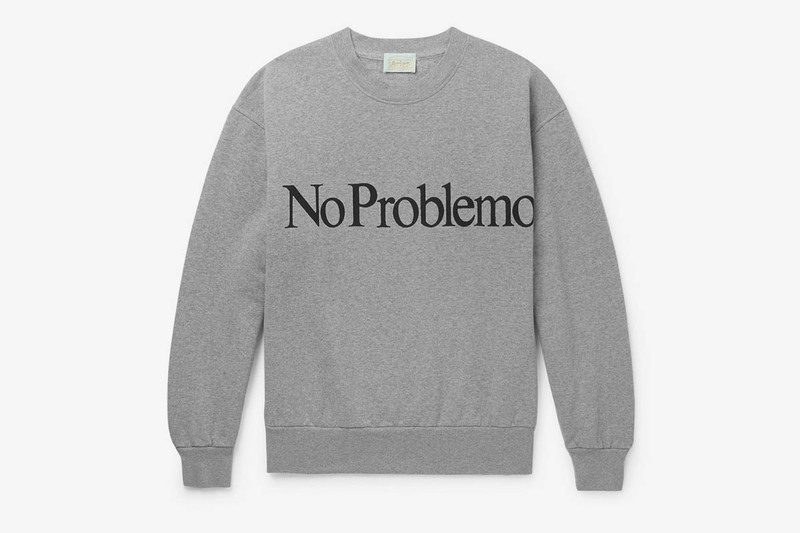 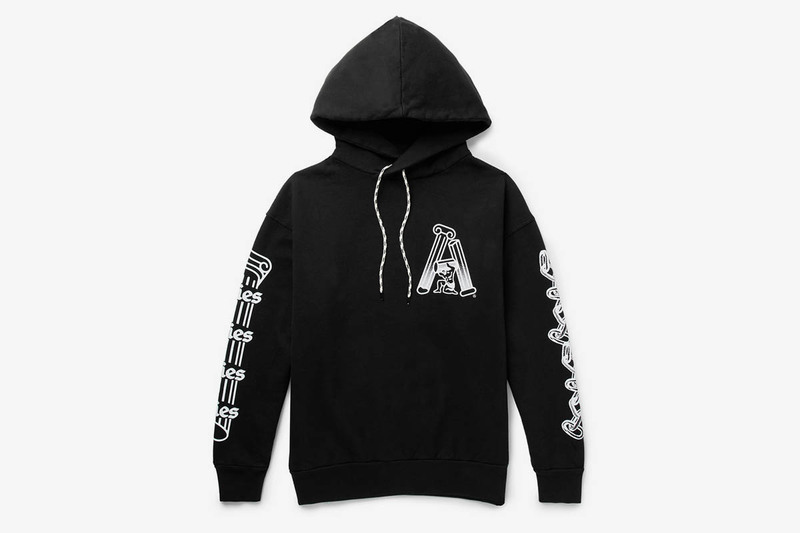 The capsule includes short and long-sleeve graphic T-shirts, graphic hoodies and crewnecks, jeans, and a half-zip shirt. 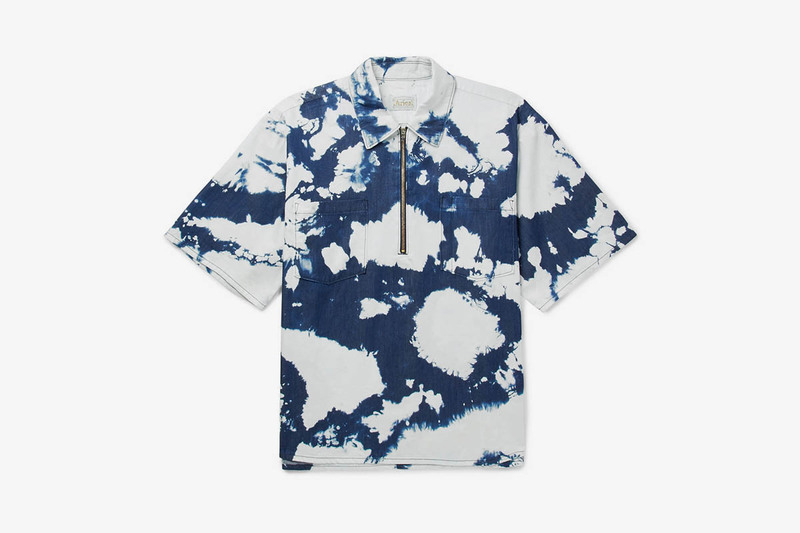 Various screen-printed branding is showcased throughout the collection, in addition to a tie-dye effect on the short-sleeve half-zip. 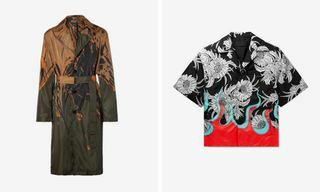 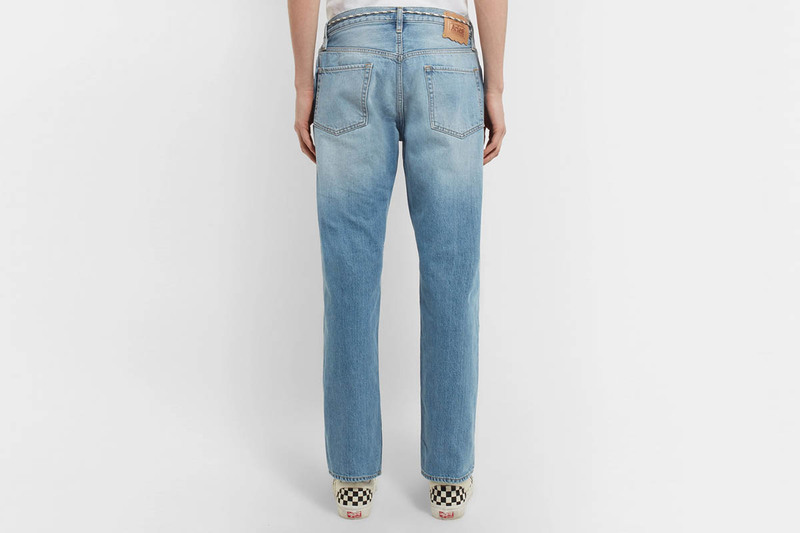 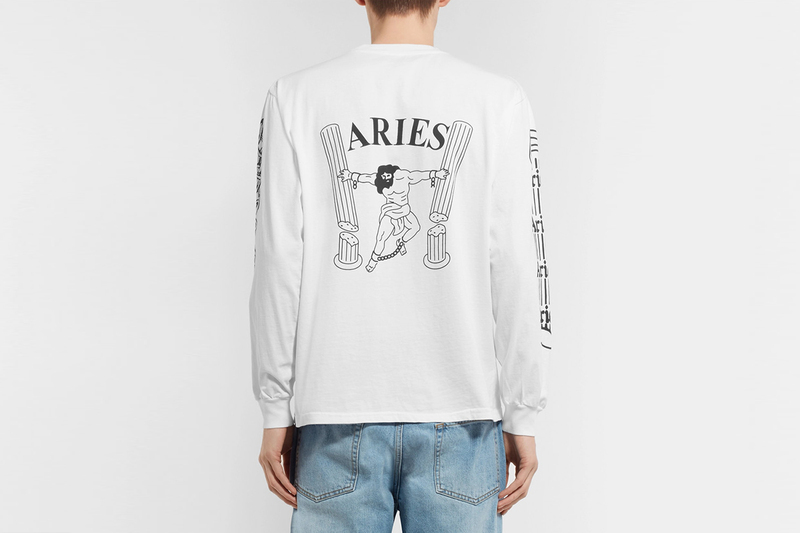 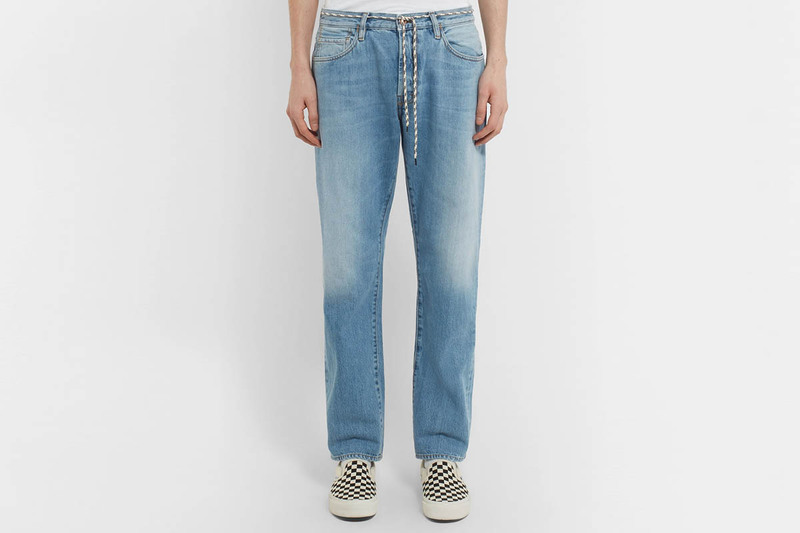 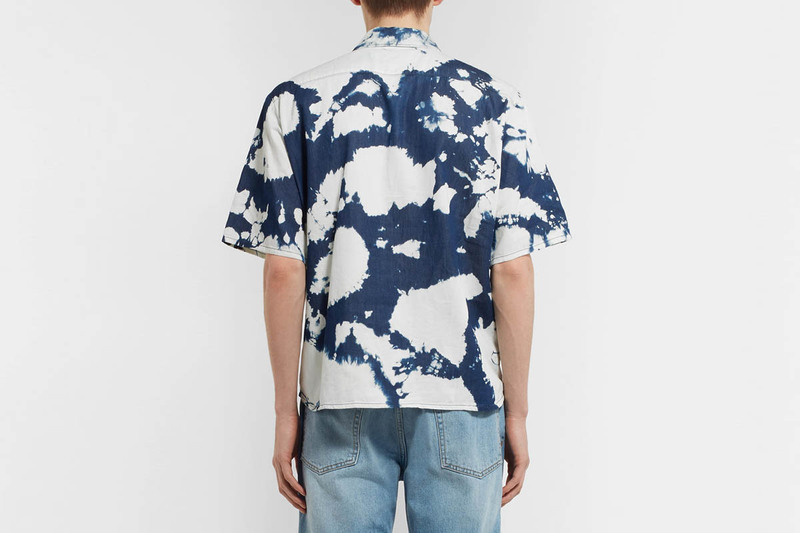 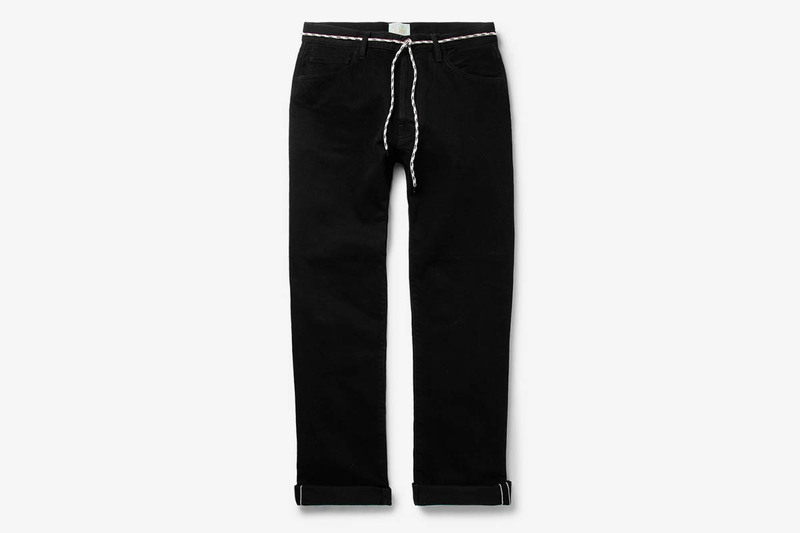 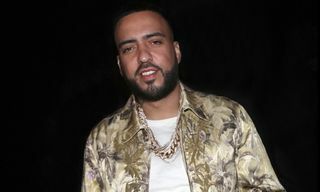 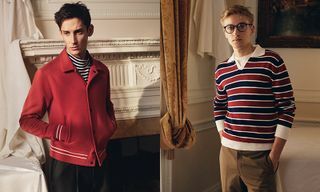 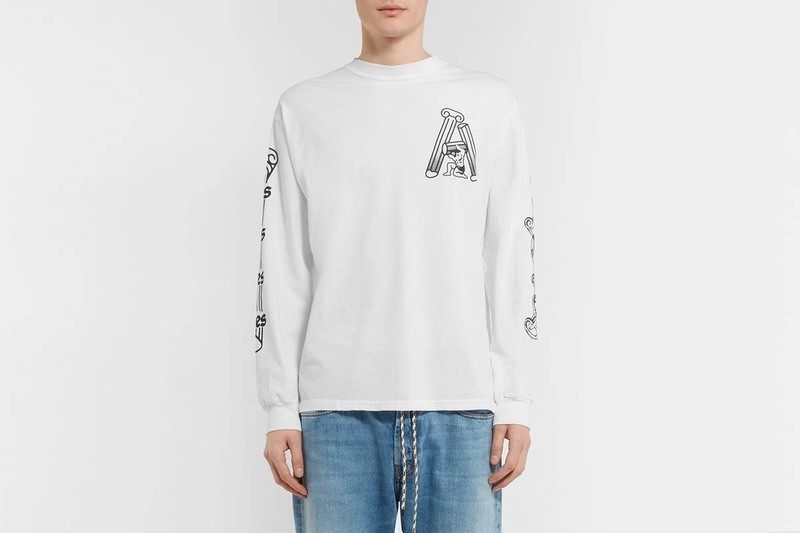 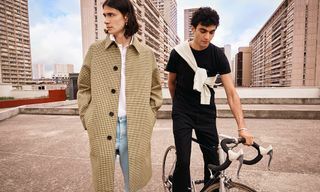 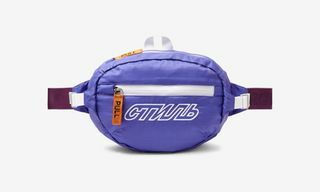 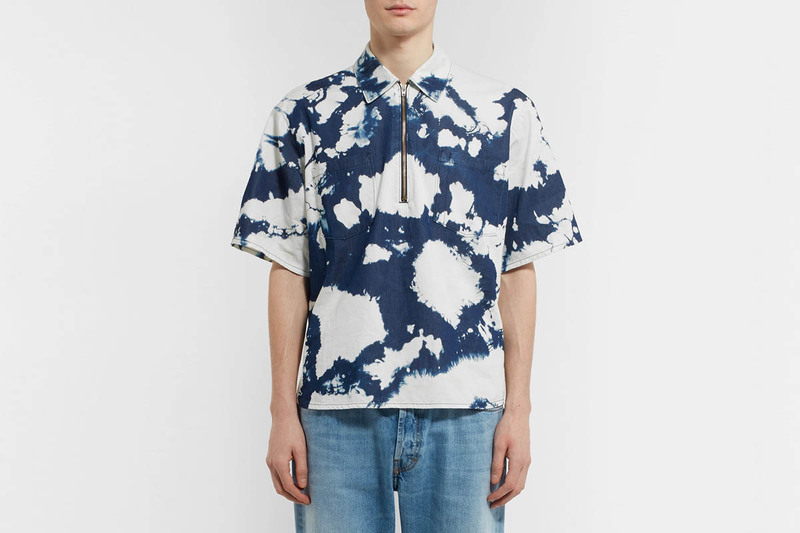 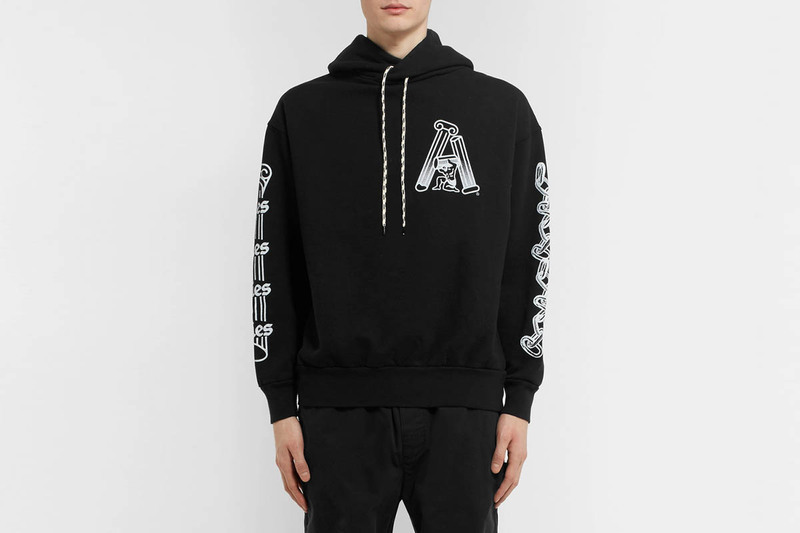 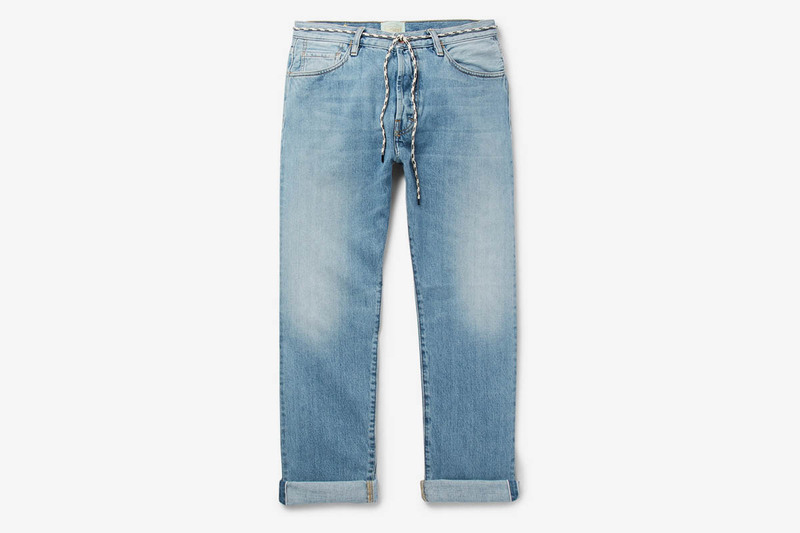 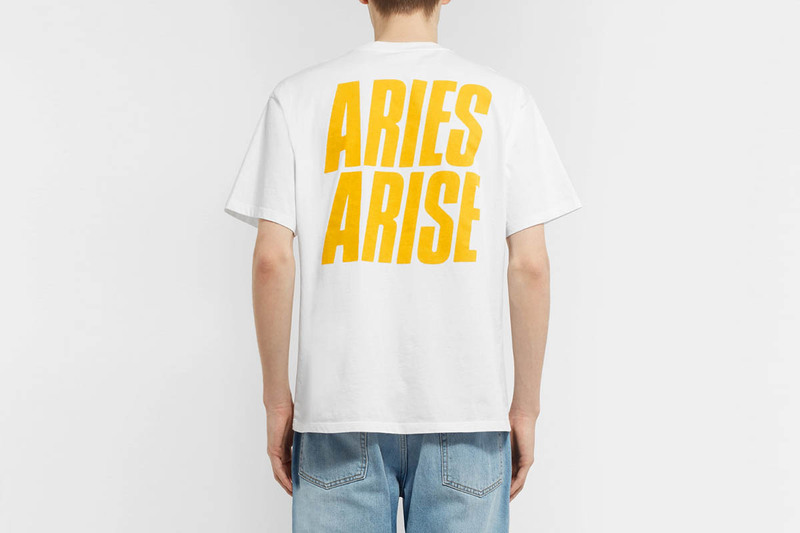 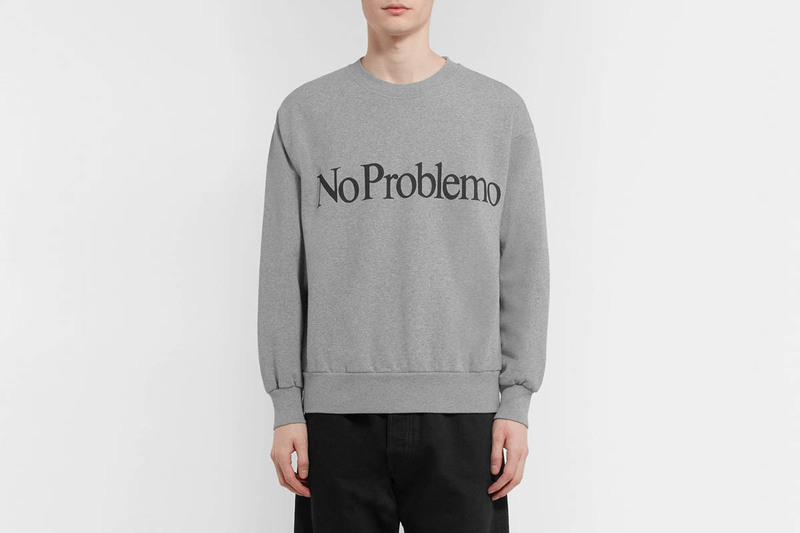 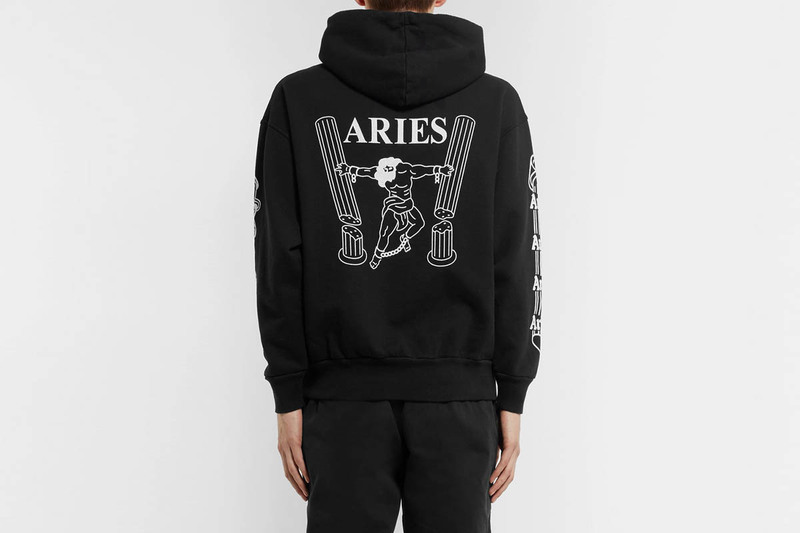 See below to shop the exclusive drop from Aries and MR PORTER, then be sure to take a look at some of the best ADER Error styles you can buy right now.